Somebody great & wise had rightly said that family is the most important thing in the world. 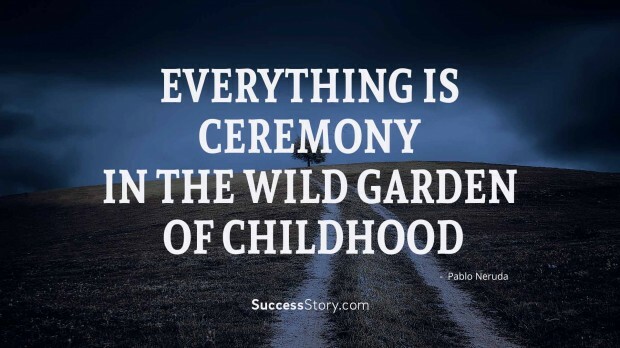 It’s our family who has regaled the most in our success and has been our greatest strength in times of crisis. It’s our family who brings us into the world, teaches us the way of life and prepares us to lead the battle of life – with the faith that somebody at home always has your back. A family is always a person’s biggest strength and biggest weakness. 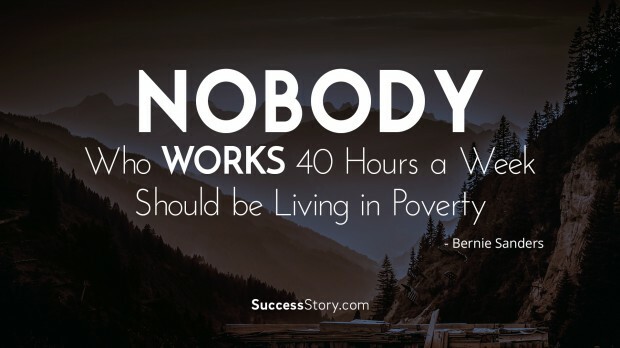 "Forgiveness is important in families, especially when there are so many secrets that need to be healed - for the most part, every family's got themy"
"Nobody who works 40 hours a week should be living in poverty." 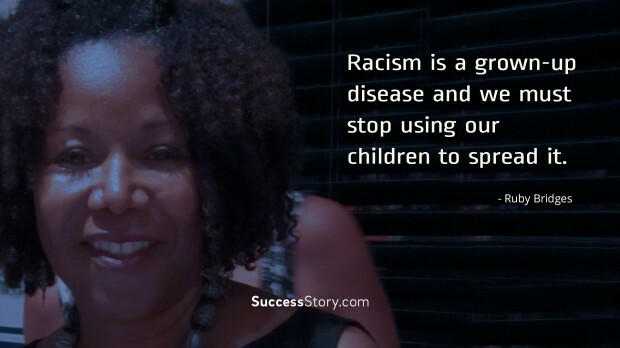 "Everything is ceremony in the wild garden of childhood"
"Racism is a grown-up disease and we must stop using our children to spread it." 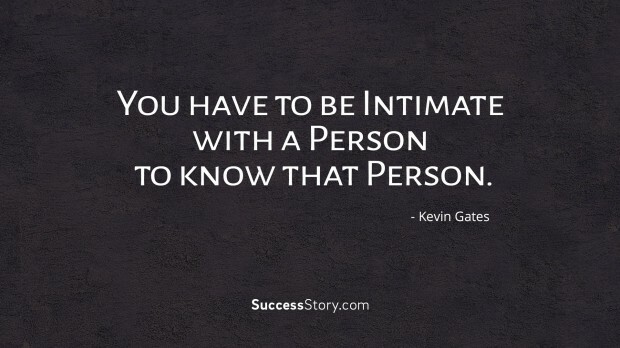 "You have to be intimate with a person to know that person." 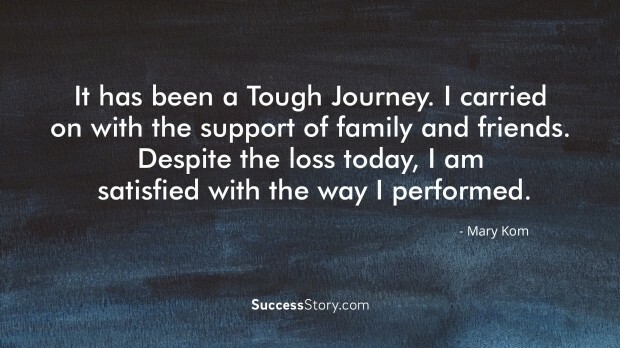 "It has been a tough journey. I carried on with the support of family and friends. Despite the loss today, I am satisfied with the way I performed." 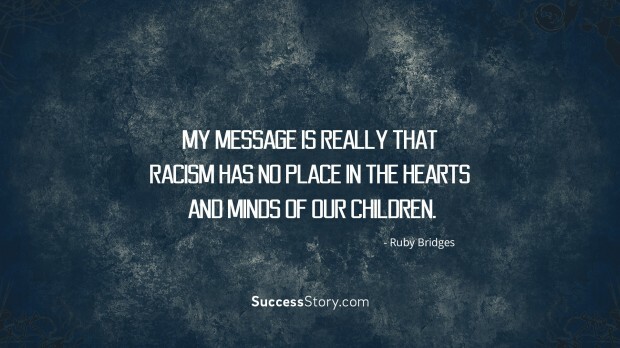 "There is no job more important than parenting. 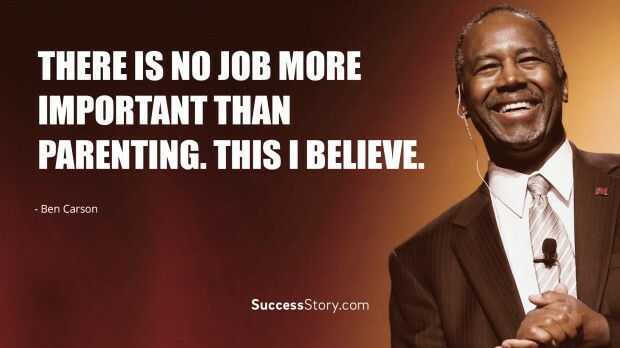 This I believe." 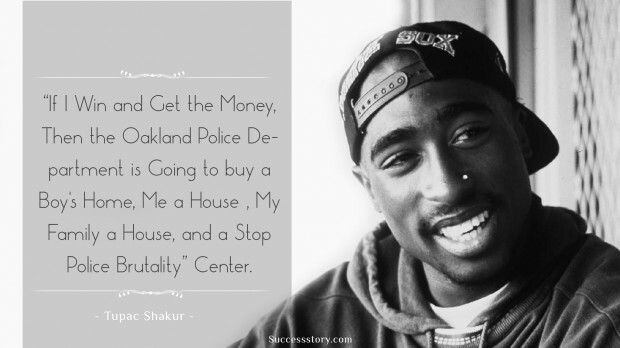 "If I win and get the money, then the Oakland Police department is going to buy a boys' home, me a house, my family a house, and a Stop Police Brutality Center." 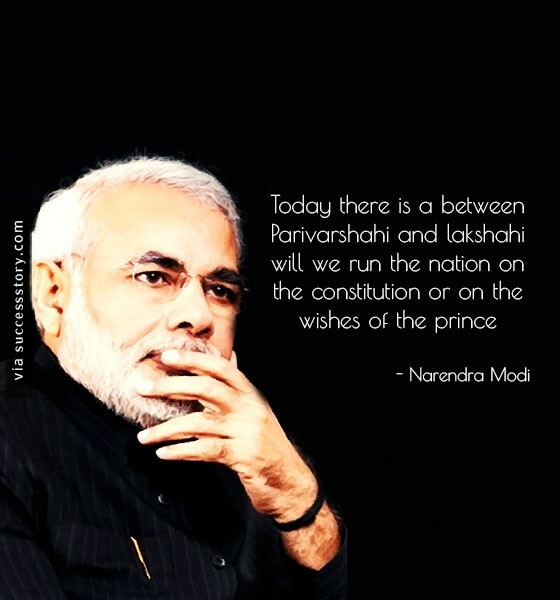 "Today there is a between parivarshahi and lakshahi will we run the nation on the constitution or on the wishes of the prince"